Volkswagen Commercial Vehicles is partnering with TaxiWatch in a bid to help save lives, writes Trish Whelan. 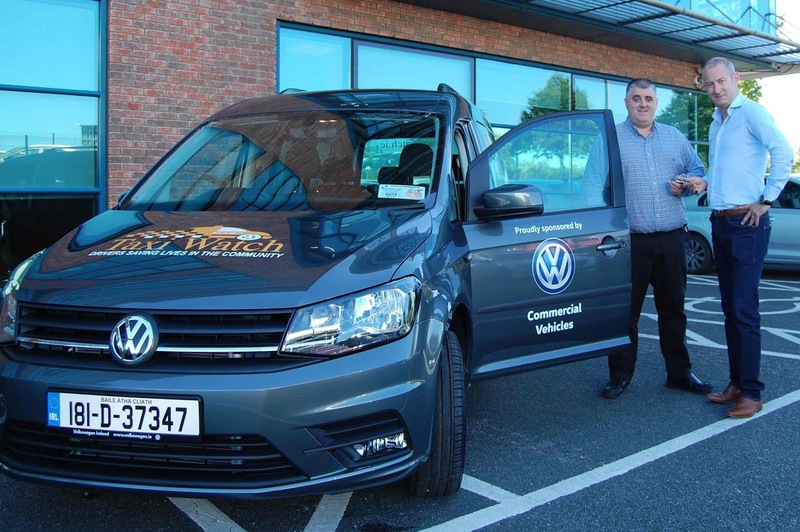 Founded by Kilkenny taxi driver Derek Devoy, TaxiWatch is a suicide prevention initiative aiming to help save lives. Developed in November 2014, the service came about after Derek saved three people from taking their own lives in Kilkenny City. Since then, over 200 people have been helped through the programme in Kilkenny alone. TaxiWatch receives hundreds of messages from people in crisis looking for help on a weekly basis. Working closely with charities in Ireland including Pieta House, Samaritans Ireland, Teac Tom and others, TaxiWatch signposts people to charities who provide free counselling and listening services. With 1,127 drivers currently signed up to TaxiWatch across Ireland and Northern Ireland, the primary aim for the initiative is to increase members. This involves getting as many tai drivers as possible signed up and trained in the SafeTALK suicide awareness course across Ireland, Northern Ireland and the UK. SafeTALK provides drivers with the skills to recognise people who may be in distress and need help. 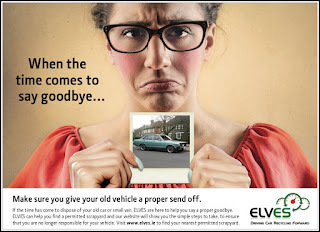 It also upskills drivers in what to say and how to keep people safe until professional help arrives. TaxiWatch also travels to schools, colleges and workplaces where founder Derek Devoy tells his own life experience story of his personal depression, including suicide attempts and how he overcame his own crisis. His award-winning film documentary ‘Throwline’ is winning awards at film festivals throughout the world. He has also signed a contract for a movie with Octogon Films which starts filming next February. Derek Devoy of TaxiWatch and Alan Bateson, Managing Director of Volkswagen Commercial Vehicles are pictured above at the handover of the new Caddy Life.